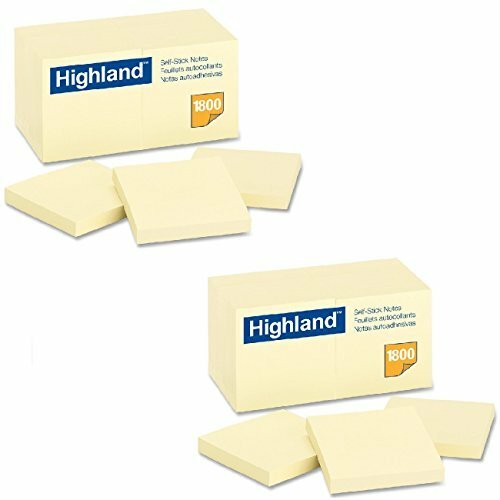 Item Package Quantity:2 | Size:3" x 3"
Highland(TM) Notes in 3 in x 3 in size are good to write down a short note. The color Yellow freshens up your ideas. 36 Pads/Pack.